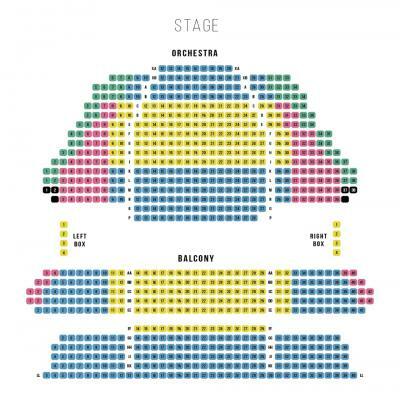 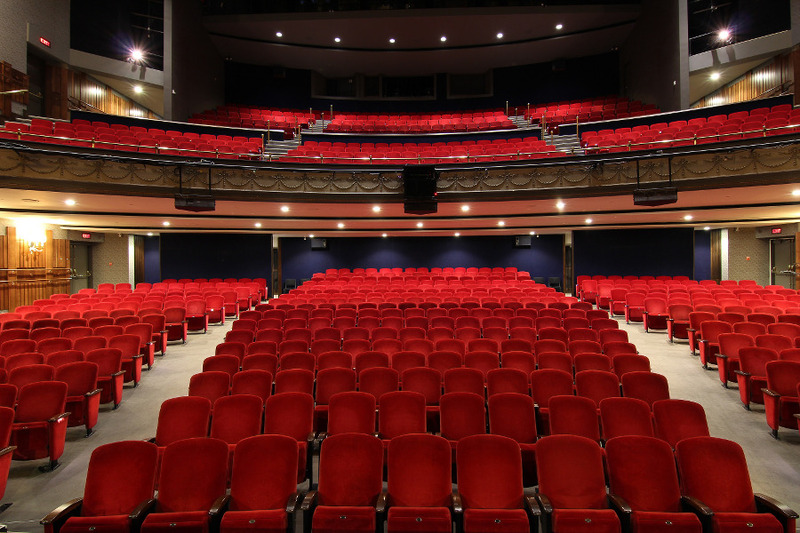 The historic Grand Theatre, situated in the heart of downtown London on Richmond Row, produces and presents professional theatre on two stages as part of its subscription series from September through May. 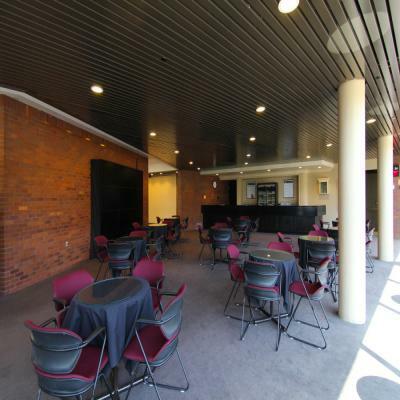 In addition to these two performance venues, the Grand has two versatile lounge spaces, and multiple lobbies. 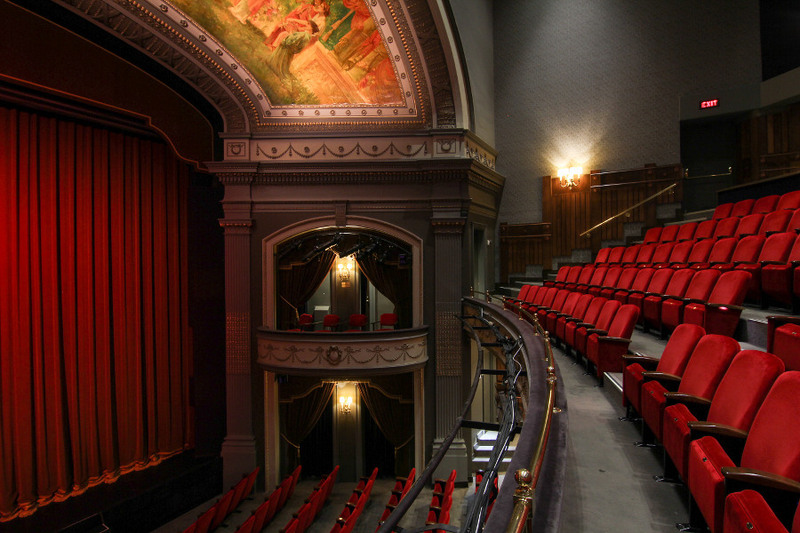 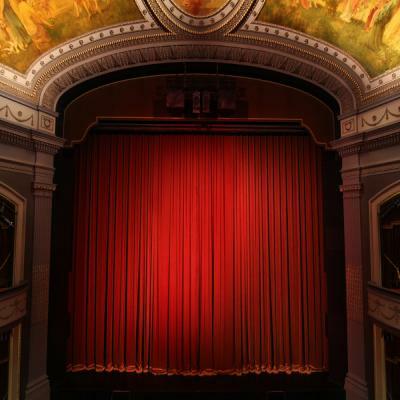 The newly named Spriet Stage is widely considered one of the most beautiful theatres in Canada. 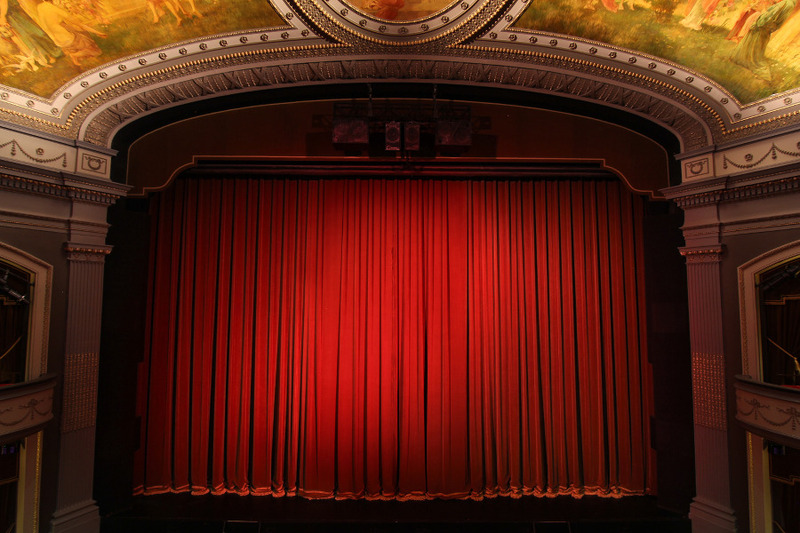 This renowned venue dates back to the New Grand Opera House built in 1901, complete with the original proscenium arch, one of the last remaining in Canada, featuring original artwork by muralist Frederick S. Challener. 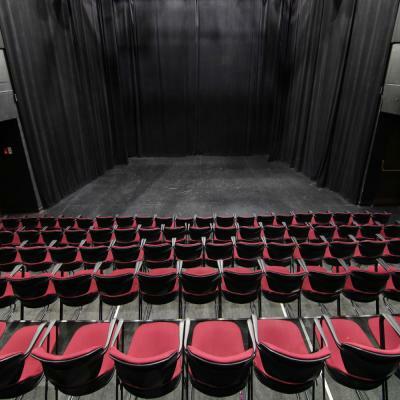 This 839-seat theatre is available for rental, based on availability. Designed for an intimate theatrical experience, this versatile studio space has become an artistic and community hub within the city of London. 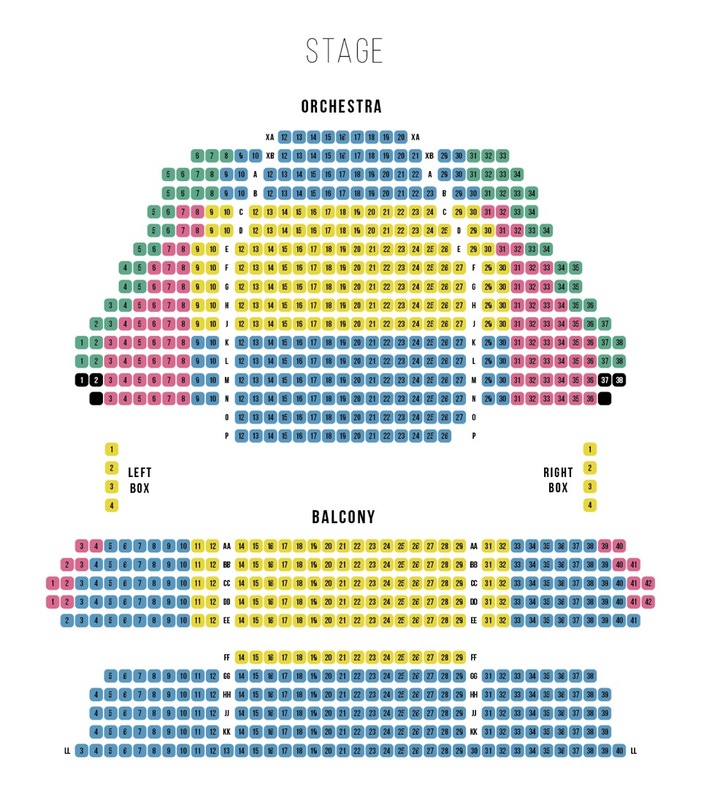 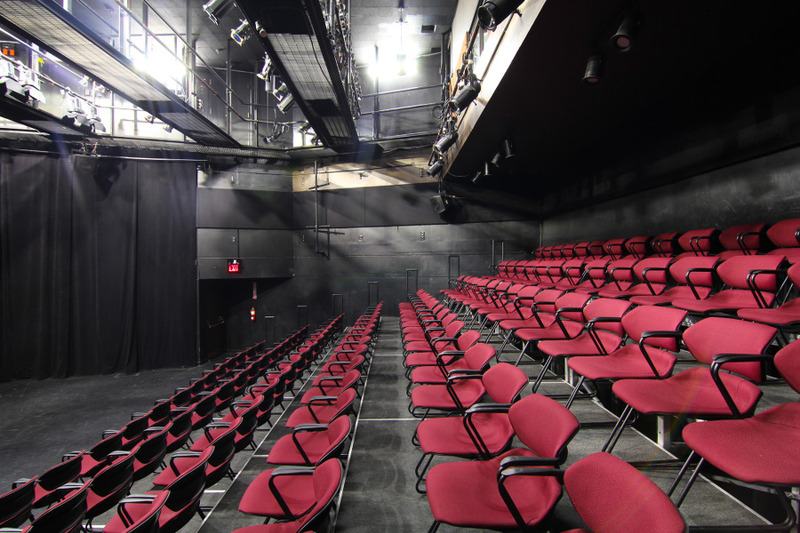 Constructed in the black-box style, the theatre seats up to 144 and can be arranged into any configuration - cabaret, in the round, and thrust. 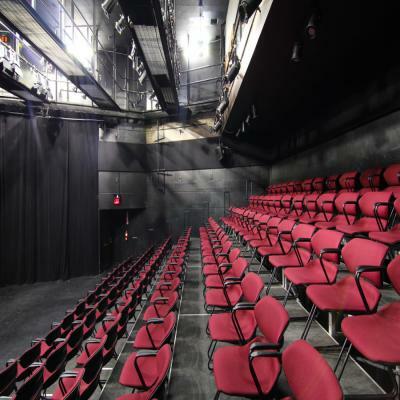 This venue is available for rental, based on availability. 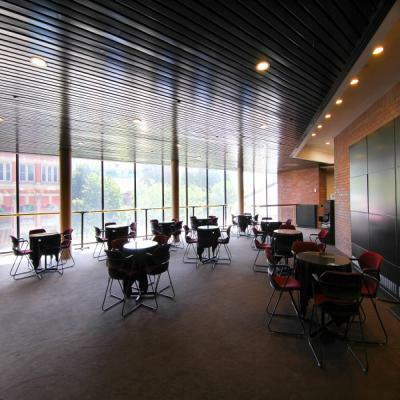 A stunning space with floor-to-ceiling windows overlooking Richmond Street. An intimate space perfect for private cocktail receptions. 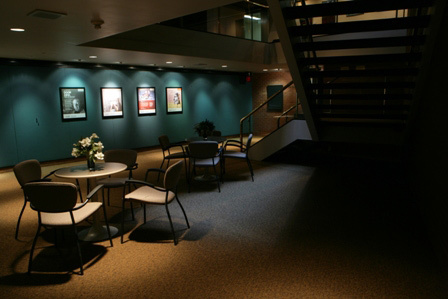 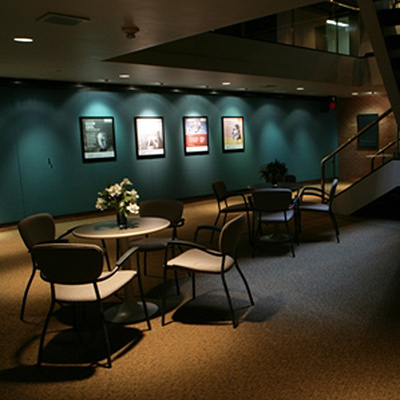 Get an up close look at all our spaces with a virtual tour, click here. For more information about venue rentals, click here. For more information about reserving a pre-show or post-show reception for your group, click here.